Fighting stubborn fat is easy with the TruSculpt system at Z-ROC Dermatology! 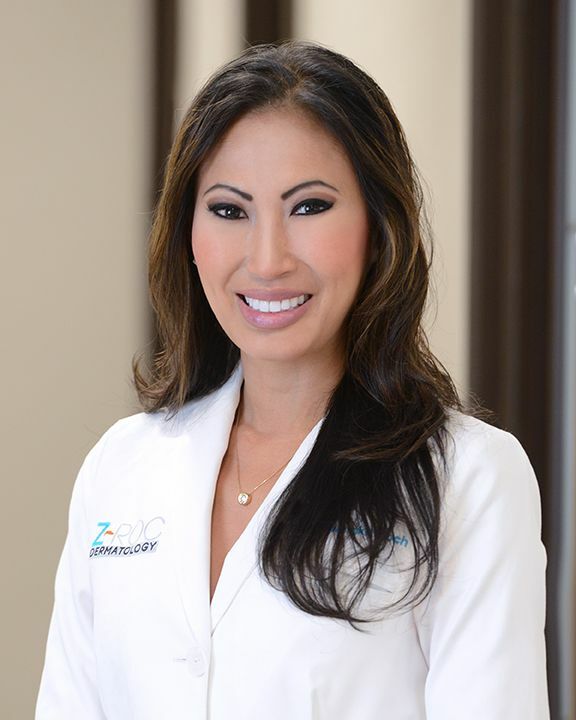 FORT LAUDERDALE, Fla. - July 12, 2016 - PRLog -- The dermatologists and specialists at Z-ROC Dermatology are focused on helping patients look and feel their very best through scientific treatments and aesthetic enhancements. They're offering the latest body sculpting in Fort Lauderdale through non invasive TruSculpt treatments. If you're facing stubborn fat throughout your body, the dermatologists at Z-ROC Dermatology may be able to help with their non invasive solutions for body sculpting in Fort Lauderdale. With TruSculpt, fighting stubborn fat has never been easier! To learn if TruSculpt is right for you, give Z-ROC Dermatology a call at (954) 564-0040.